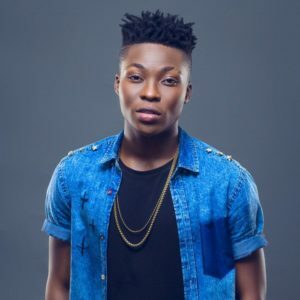 Mavin Records artiste, Reekado Banks has disclosed the reason why his fans should not expect a studio album from him soon. Reekado tweeted that albums have lost their valuing from fans & he is not ready to misuse his hard work by releasing one. In his tweet, he appear to recommend that he has seen a productive plan in presenting his music in piece. He tweeted “…one by one una go hear am.” Do you admit with Reekado Banks’ statement that albums are not valued anymore?